HISTORICAL human bones have been dug up by workers at a Nambucca Heads home. Mid North Coast Police duty officer Clint Smallwood said the bones found at a Riverside Dr property were a historical find. "We believe the bones are over 150 years old," Acting Inspector Smallwood said. He said the gender was yet to be determined and police had handed over the scene to the Office of Heritage and Environment. 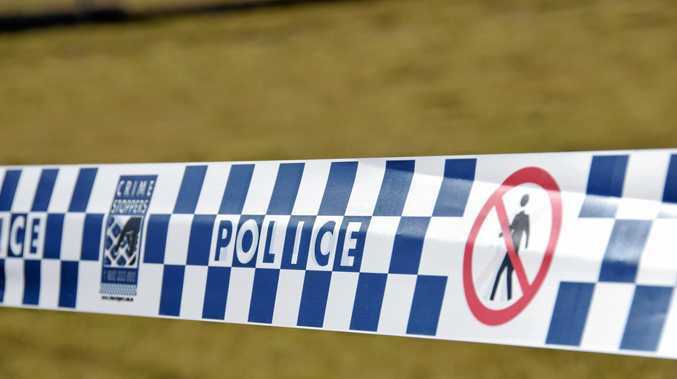 A NSW Police spokeswoman said the bones were found about 1.25pm on Tuesday. She said the scene was preserved to allow for examinations to take place today.